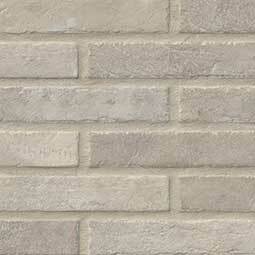 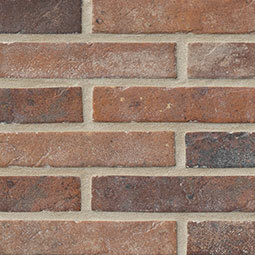 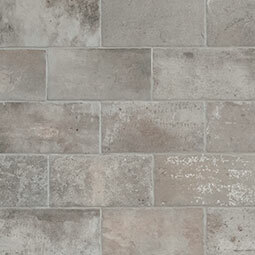 Bring warmth and richness to your space with our Brickstone Collection. 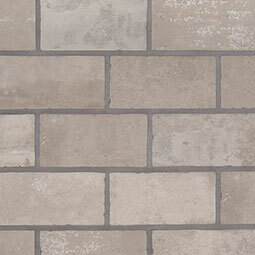 Featuring reclaimed brick look porcelain tiles ranging from traditional red to modish white and subdued grays, this lineup beats the real thing for no-fuss maintenance, easy installation, and affordability. 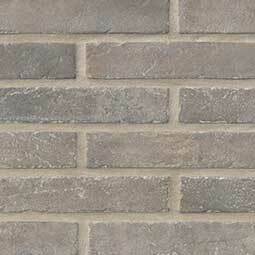 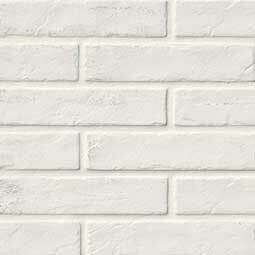 Best of all, Brickstone is impressively versatile—complementing design styles from traditional to industrial chic—on walls, floors, backsplashes, and shower surrounds. 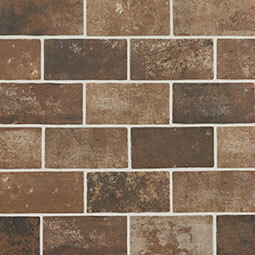 Offered in 2x10 and 5x10 tiles, you can mix and match this collection for magazine-worthy looks!